Michelle Alvarez, MSW, EdD reached the rank of full professor of Social Work at Minnesota State University, Mankato after her time as assistant professor at the University of Southern Indiana and is a published author. 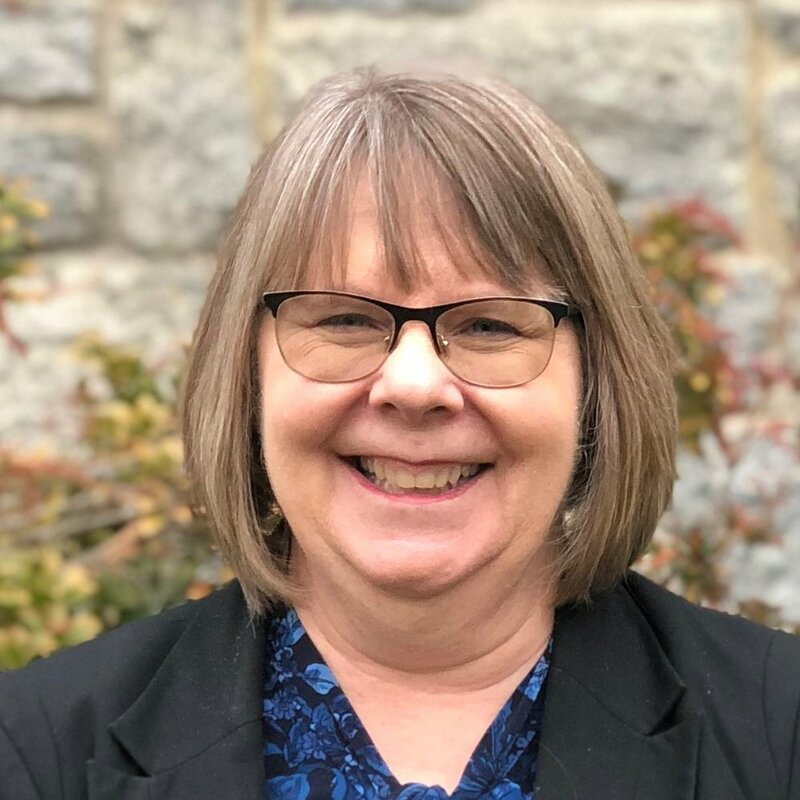 After completing a year as an American Council on Education (ACE) Fellow, she has spent the last five years at Southern New Hampshire University as an Associate Dean of Social Sciences in the online division. She has experience developing face-to-face, hybrid, online and competency-based courses. She currently serves as President of the School Social Work Association of America and is finishing up her final year on the Board of the Society for College and University Planning. She is an advocate for student success and innovative approaches to teaching and learning. You can reach her at alvarez@jngi.org.